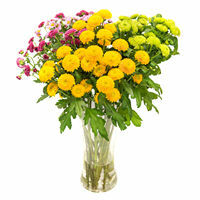 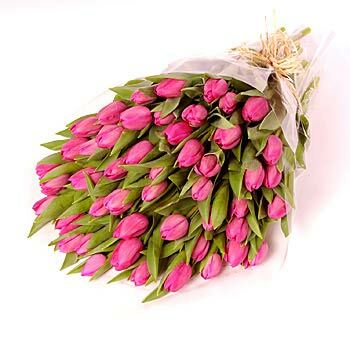 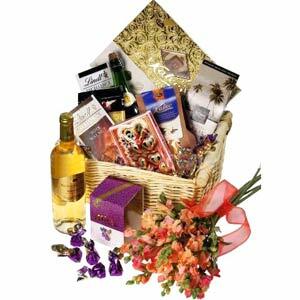 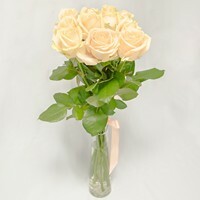 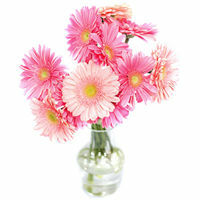 Bouquet is very elegant and looks rich. 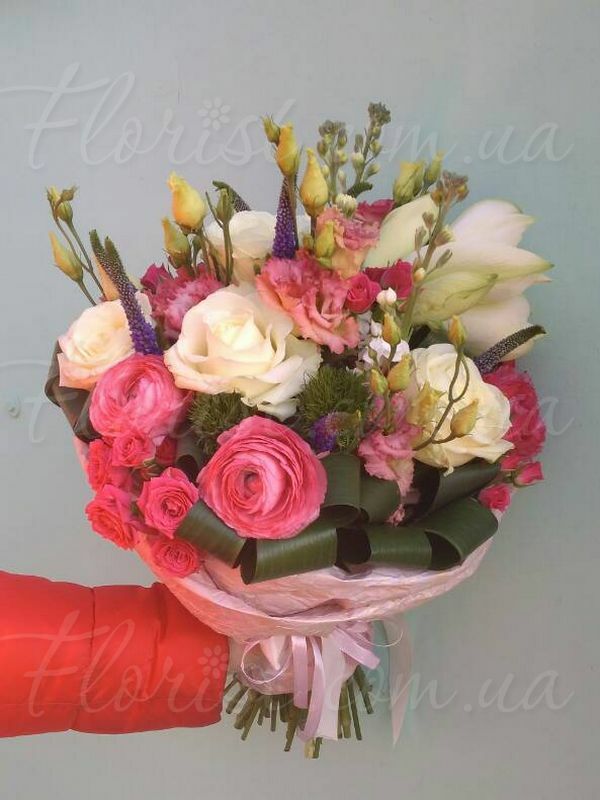 Surprise recipient with this floral gift! 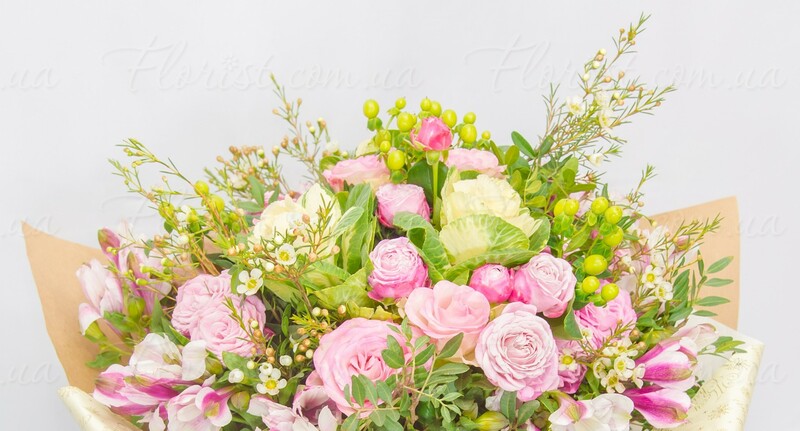 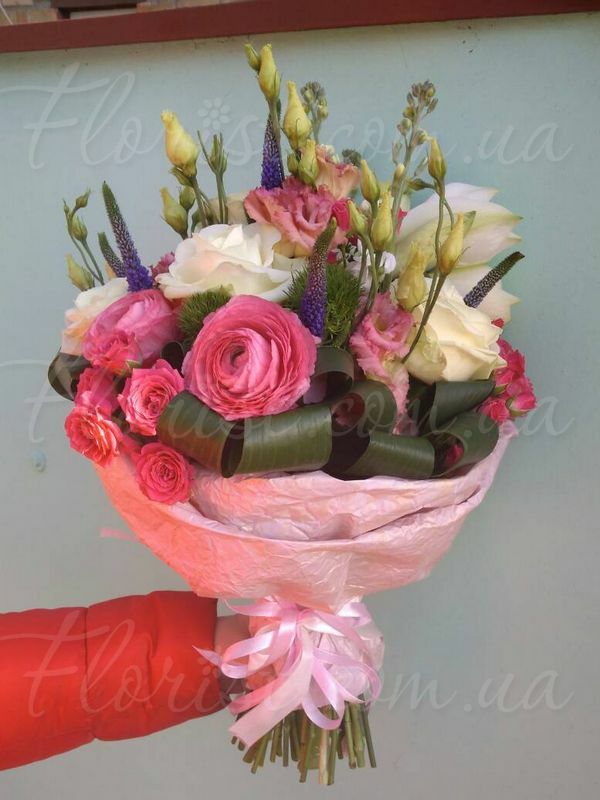 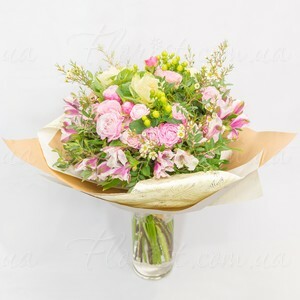 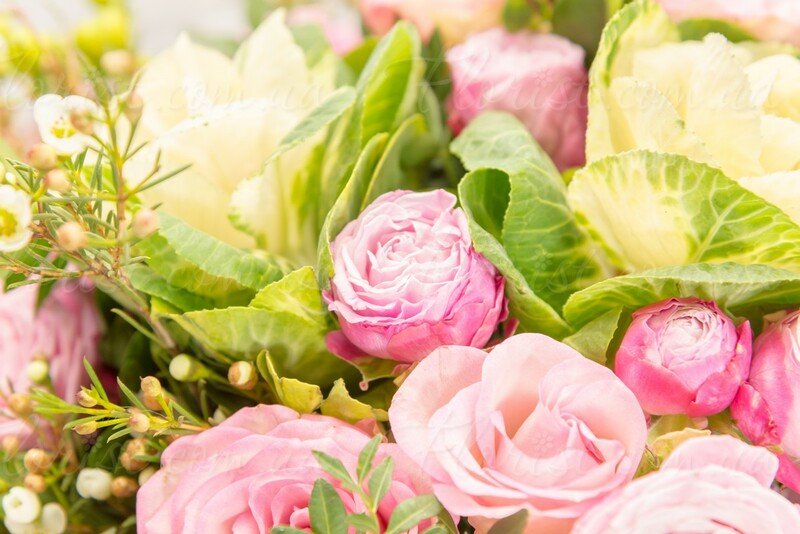 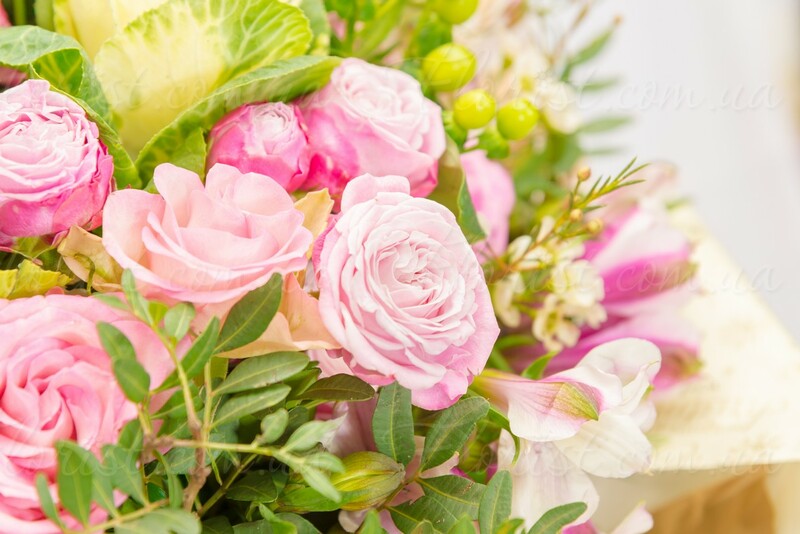 On the photo is big bouquet, wich is about 40 cm in diameter and arranged of brassica (2), hamelatsium (3), alstroemeria (6), hypericum (2), spray roses (5), ordinary roses (5), pistache/greenery, wraping/packing.